Are you searching for How To Get Leads on a daily basis to build your Network Marketing company? Lead Generation is critical if you are going to build a sustainable MLM Business. Leads are the lifeblood of any business, but especially Network Marketing! I can tell you that if you will not have an unlimited supply of Warm Market prospects. There are many ways to get out there and get new leads. I talk about this in more detail here, so today I want to talk about Generating Leads online using a Lead Generation Company. Learning Online Lead Generation Is What Happens After Your Warm Market is GONE! How to Get Leads – What Is Lead Generation? Lead generation describes the marketing process of stimulating and capturing interest in a product or service for the purpose of developing sales pipeline. That’s the technical description for Lead Generation. The bottom line is that it’s the process of collecting high quality, responsive, interested prospects using some form of online marketing. There are a number of ways to generate leads online. Below is the list of major methods that are being used. Blogging – This is my preferred method. Live Video streaming like Periscope, Facebook Live, and Blab. A good lead generation system is going to utilize any or all of these methods. I would certainly recommend blogging as the one that gives you the most bang for the buck! This should be your ultimate goal, to become your own lead generation company. That’s what happen to me when I started learning and understanding what online lead generation was all about. How would generating 5-20 quality leads on a daily basis change your business and your life? Wouldn’t it be great to wake up tomorrow morning and see 10 new people wanting to get info from you that you didn’t have to hunt down and chase? The process to get leads is really very simple. You need to have a system that you use and be consistently producing valuable content to your niche on a daily basis. The system that I use that taught me all about attraction marketing, which is what you are doing, attracting leads to you, MLSP. Once I learned about the concept of attraction marketing and learned the methods that MLSP taught I was on my way. The biggest key is consistency. Whatever method you choose to use you have to be consistent to make it work. The process is to create some kind of content daily whether that is a blog post, a video, social media post, webinar or maybe a live stream. If you consistently do one or more of these daily I guarantee you will see some amazing results. This is not a get rich quick scheme but it is a work hard and change your life in a few years plan and system. Your goal is to become your own Lead Generation Company and then teach others to do the same! 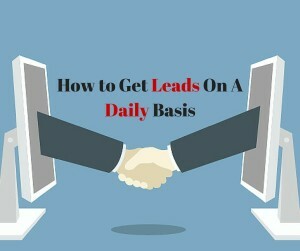 If you enjoyed this post, How to Get Leads On A Daily Basis, then you will like this one too … MLM Lead Generation Secrets Revealed. Ron, great blog on generating leads. I believe this is a struggle for most marketers right now. The Ultimate Lead Gen training is awesome! 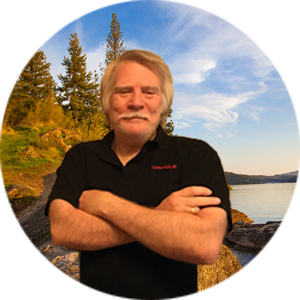 It is a great training… thanks for the comment Wilma..
A really good post on lead generation Ron. We all need leads for our business and you have given some great advice on how that can be done. Great post, Ron! This post has so much value! Great post and information for generating leads, Ron! Thank you for sharing . Generating leads consistently can be a challenge. thanks for showing all of the ways to get leads. You listed all of the great ways to get leads for your business. 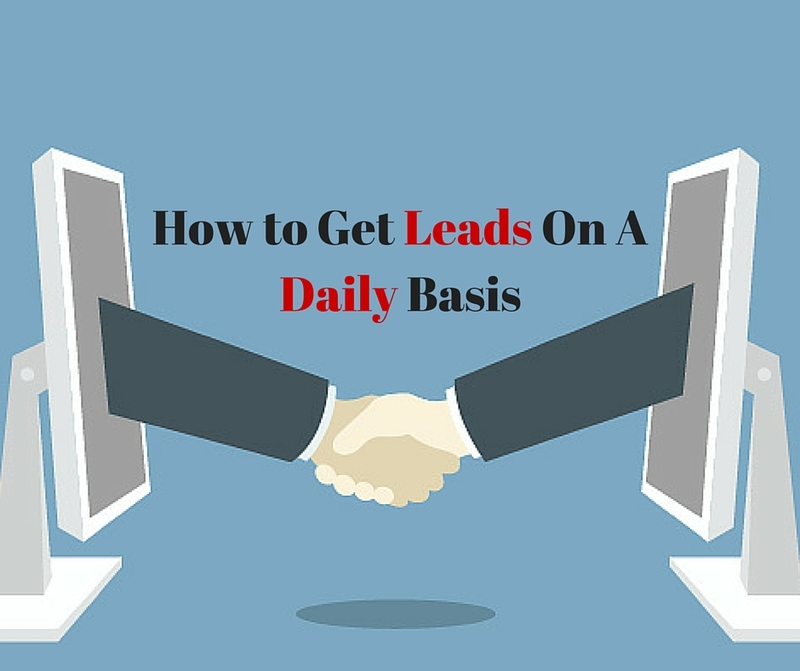 My favorite is blogging and the key to any lead generation is CONSISTENCY! You nailed it Ron “The biggest key is consistency.” The 97% that fail is really due to not being consistent, have to be consistent to be taken serious.